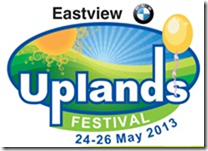 Davley Organics was pleased to attend the 2013 Uplands Festival on the Uplands Schools campus in White River, Mpumalanga. Run by the Parents & Teachers Association the annual festival raises funds for both the Uplands Preparatory founded in 1928, Uplands College founded in 2000 and its Outreach Institute. With an emphasis on having fun and coming together as a community, attendance has swelled year on year. What started as a “mini-festival” is now a huge annual event, well supported by local and national business, and boasting attendance in excess of 10 000 people each year. The Uplands Festival is managed by a team of volunteer parents and teachers. This year offered a banquet of events including shows, workshops, live music, equestrian and charity events and mountain biking and trail running for the sports enthusiasts. 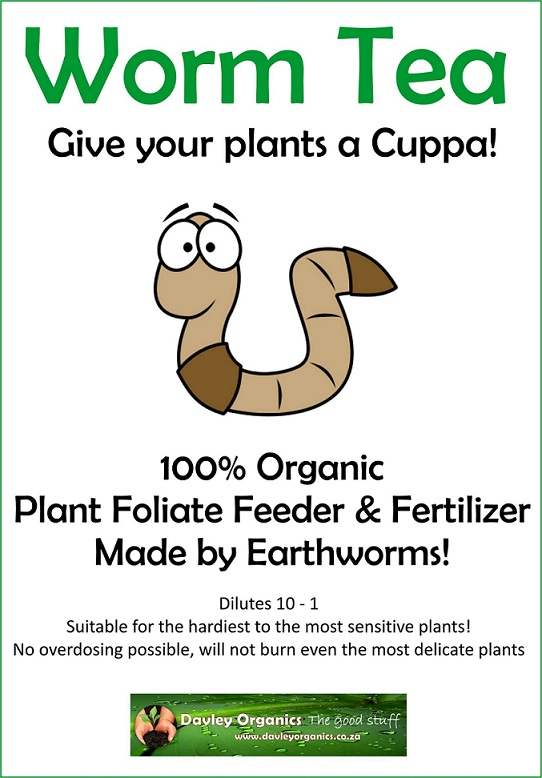 Davley Organics was pleased to join the Enviro Stall and give a talk on vermiculture. Dave and Nic where warmly received and pleased to see the eagerness in people to introduce more natural and organic techniques in there gardens. With many great discussions and questions we where once again pleased to assist people in creating healthy and sustainable environments around them and look forward to future events. For more information on the Uplands Festival, please visit there webpage here. The new bags have arrived. 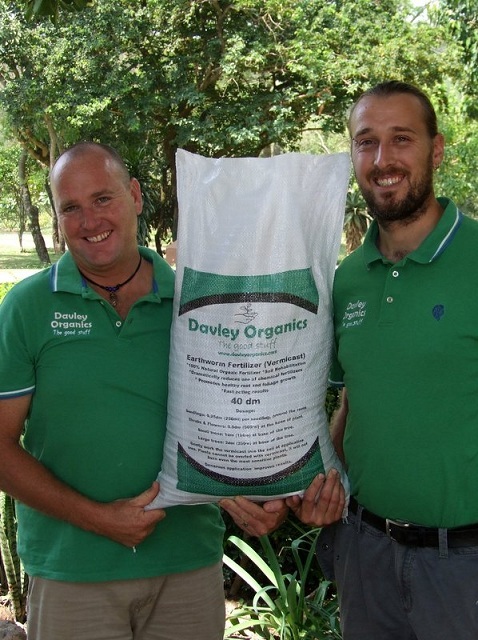 Davley Organics is please to announce the arrival of our lovely new bags. Bag sizes remain the same in 20 and 40 decimetres, with the added advantage of being a lot more durable. Sparkly white and elegantly printed in an eye catching black and green with our logo and all the details you need to get planting. We are very excited to restock our retailers with our lovely new bags, so rush out there and empty those shelves. 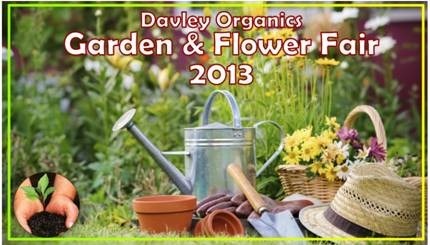 Don’t forget to ask for us by name, its Davley Organics, The Good Stuff!